Good news everyone, our favourite leading pharmacy, health and beauty retail chain in the country, Guardian Malaysia will reduce the price of selected items every Friday to Sunday, for the rest of the year, in a bold initiative to help consumers mitigate rising costs of living. 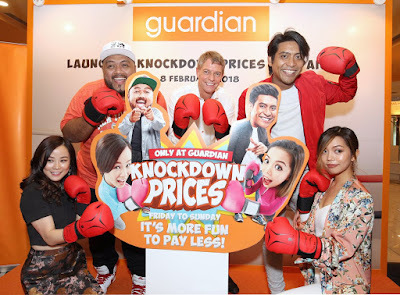 Called the “Knockdown Prices Campaign”, it would feature four to five full range of products, with reductions stretching from 10 to 70 per cent. 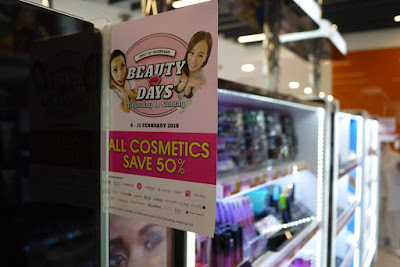 “Customers throughout the country, no matter where they are, and including those who prefer to make purchases online, can enjoy these great low prices, every Friday to Sunday,” he added. 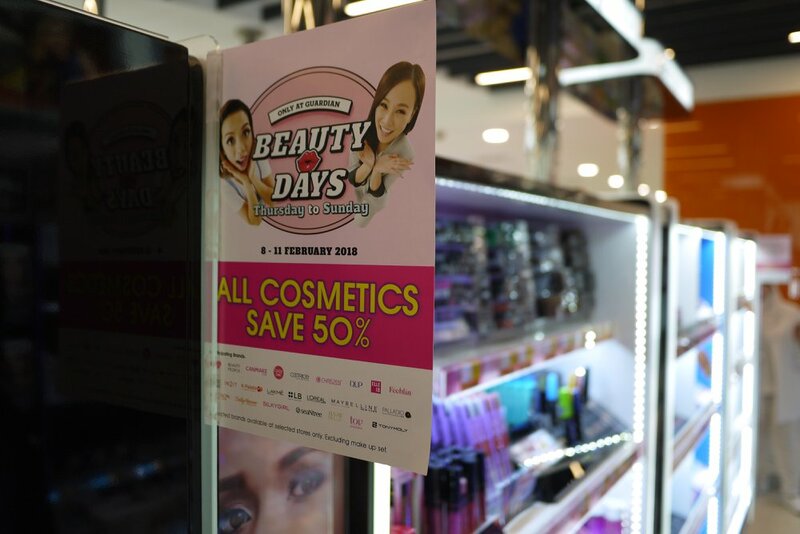 An estimated 260 items, ranging from personal care, health and beauty products, such as shampoo, body wash, facial cleansers, face masks and many more will be offered at lower prices during the year. 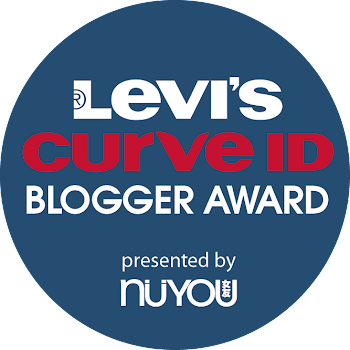 “We believe this campaign is timely and appropriate, given the current business environment. And we are confident consumers will be thrilled,” he added. 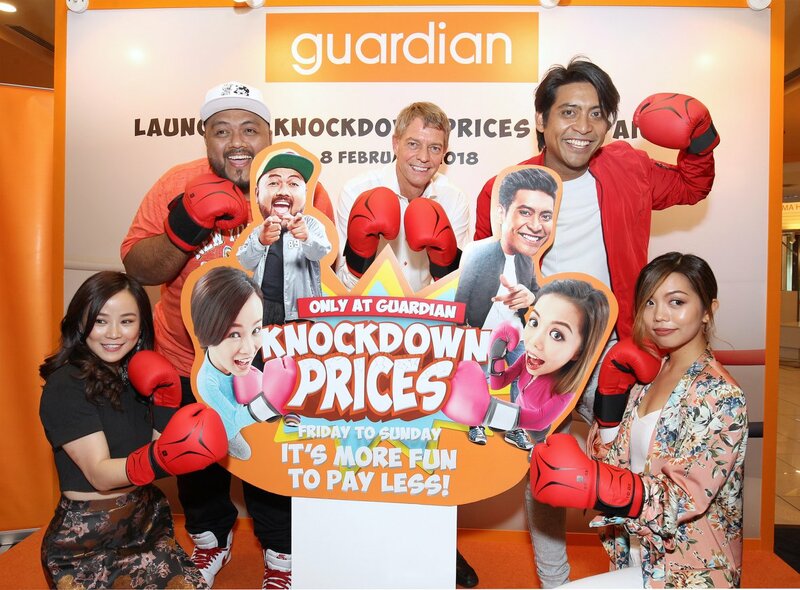 The knockdown prices are in addition to its on-going weekend super savers and exclusive promotions such as Hello Kitty Limited Edition Collections that will run until 18 April. 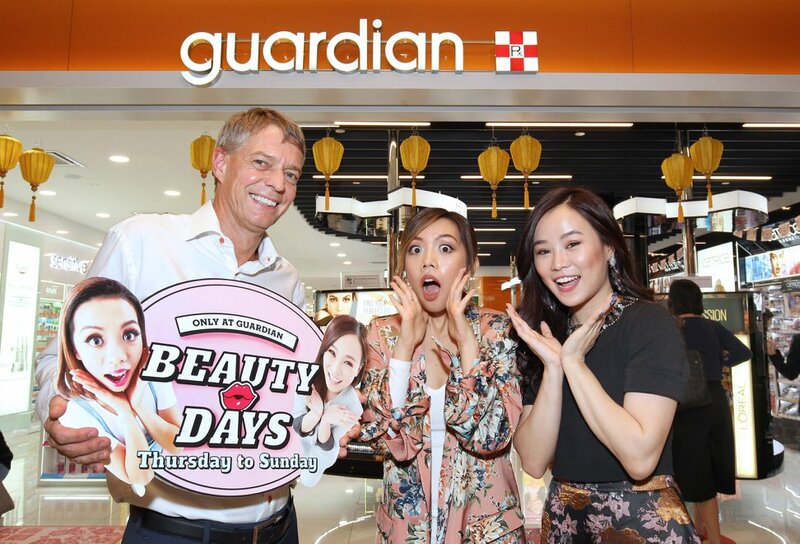 Soren highlighted that Guardian also just rolled out another fantastic initiative called BEAUTY DAYS promotion, where beauty products are offered at discounts of up to 40%. 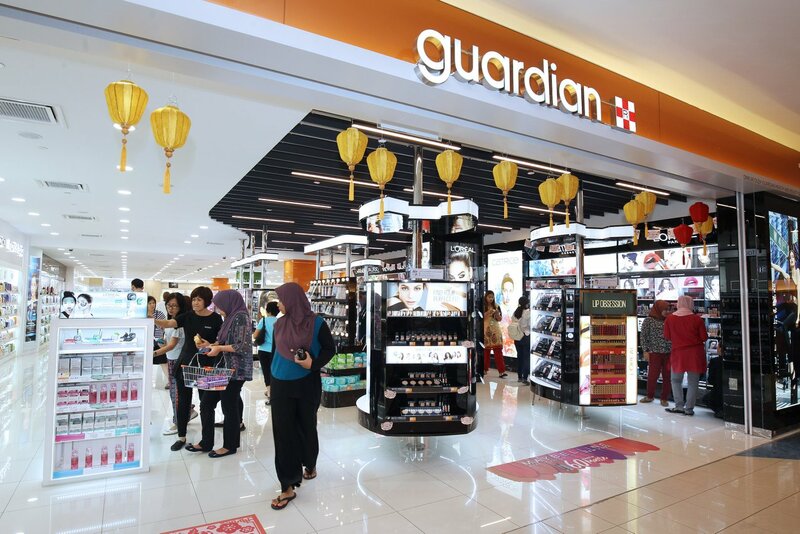 He added that these campaigns enable Guardian to re-focus on the brand’s DNA, which is, to always offer customers the best in terms of price, quality and service. 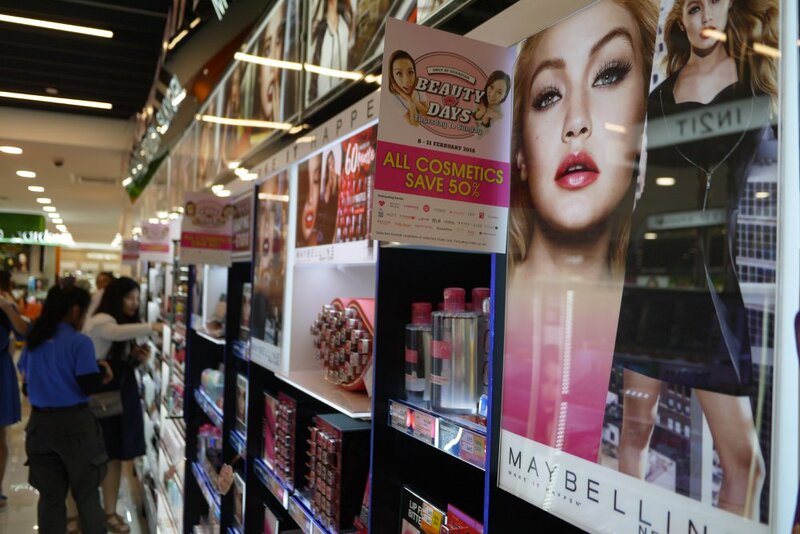 They are also in line with the Company’s strategy to WOW their customers, each time they walk into the stores! Guardian Malaysia has also engaged with 4 KOLs on the Knockdown Prices Campaign. 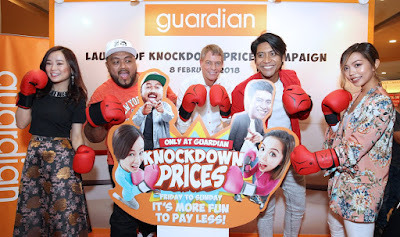 They are Charis Ow, Jenn Chia and DJ Ray and Haniff from Era Fm Radio. I believe they will surely inspired the younger customers to get all their favourite beauty items from Guardian's “Knockdown Prices Campaign” because it is really super worthy to restock the beauty items during the campaign.